The holiday season is a time where many businesses in the HVAC industry make it a mission to give back to others. From office food drives to participating in service projects in their own communities, heating and air conditioning contractors are using their resources and skills to improve the lives of others. Giving back isn’t a concept reserved only for the holiday season – increasingly, we are seeing businesses built on the foundation of social enterprise. Today’s HVAC companies are realizing the importance of giving back, and are using their businesses and talents as a vehicle to improve the lives of their neighbors and those across the globe. Such businesses don’t operate with the sole bottom line of profits – these businesses are used as a tool to serve others. For so long, we’ve thought of our businesses in terms of profits – but what if we could alter our mission, using the human resources HVAC companies possess to serve others, to better the communities and customers’ lives who have allowed our businesses to thrive? Your business may already participate in charitable efforts throughout your community – that’s fantastic! We hear so many stories of contractors working with Habitat for Humanity, providing discounted services to seniors, veterans, and others in need. If your business is already united with a cause, we encourage you to take your commitment one step further – incorporate that charitable mission with the mission statement of your heating and cooling company. Our friends at ARS / Rescue Rooter operate a large heating, cooling, and plumbing company with locations throughout the country. For years, they have been putting their resources to work in the communities they serve, partnering with multiple local and national charities. Some examples of the great work they’re doing are listed below. ARS/Rescue Rooter has been involved with the Tim Tebow Foundation for many years. The company has been a platinum sponsor for the Tim Tebow Foundation Celebrity Gala and Golf Classic since its inception six years ago, which raises funds for the foundation’s outreach efforts. Employees at ARS/Rescue Rooter actively participate in national volunteer efforts such as Night to Shine, an unforgettable prom night for people with special needs sponsored by the Tim Tebow Foundation. They also collected over 200 prom dresses this past year to donate to charities that support people with special needs. ARS/Rescue Rooter sponsors sports programs such as National Hoopfest and the Liberty bowl High School All Star Game which support high school athletes. Part of the proceeds from these events benefit St. Jude’s Children’s Research Hospital. HVAC.com is passionate about putting the HVAC industry to work for social good. We, like many others in the industry, have made our charitable mission and business mission one in the same. HVAC.com works in partnership with Back2Back Ministries to support orphaned children around the world. Our support isn’t just monetary – we dedicate many hours each year on company-sponsored mission trips, building relationships with children and providing su stainable physical, emotional, social, educational and spiritual help to those who need it most. 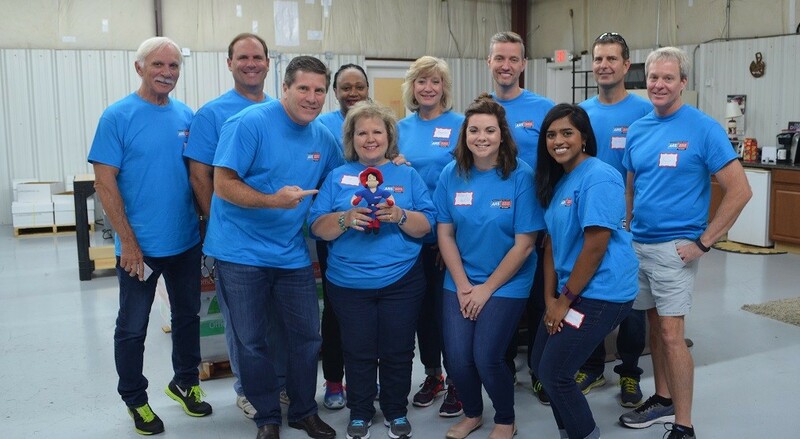 Because charitable work is so important to the core of HVAC.com, we want our team members involved with our company efforts! 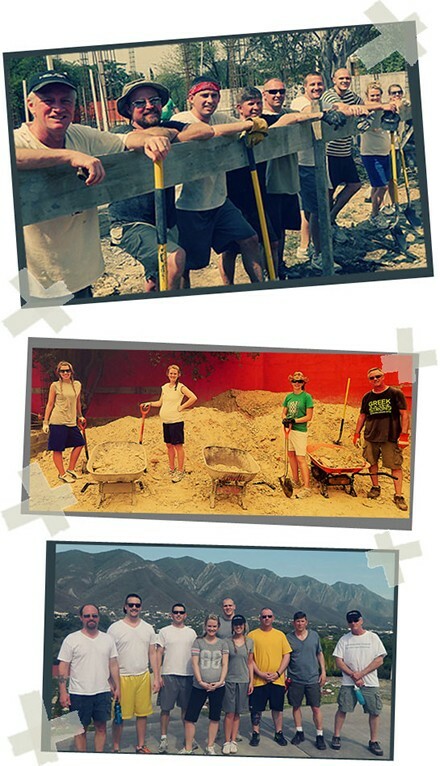 To make this possible, we fund the expense of the mission trip for all participants. We also provide an extra week of paid vacation time in exchange for their week of service. Every year, HVAC.com encourages our customers, the suppliers we work with, and others in our communities to unite with our cause. From joining us on a mission trip to dedicating resources, we aim to use our business and connections as a means to better the lives of countless children across the globe. Your HVAC business doesn’t have to be a national franchise to do good – smaller contractors throughout the country have dedicated their businesses to support charities and organizations which benefit their communities. Christian Heating & Air Conditioning of Southampton, Pennsylvania has pledged to support their community through generosity. They’ve partnered with a number of organizations which benefit children, families, and veterans, including the United Service Organization, Special Olympics, Miracle Flights, the American Red Cross, as well as many local schools, athletic programs, and the Newtown Police Department. Duron Smith A/C & Heat of Cocoa, Florida founded HVAC with a Heart, a program which benefits local charities through donations based off new air conditioning systems the company installs. Each month, a new charity is selected to receive funds. Past recipients include The Haven for Children, Brevard Women’s Center, the Humane Society, The Boys & Girls Club of Cocoa, and St. Francis Hospice. These social enterprises within our HVAC community are not only benefiting others – they are bettering their teams. With charitable work a cornerstone of one’s business mission, their company cultures have benefited, as their teams have united around a common, selfless goal. These heating and cooling contractors are cementing their reputations as vital members of their communities, serving others with integrity and kindness. As heating and cooling professionals, we are in a unique position due to our skills – we truly have the power to give the gift of comfort to those in need. The comfort we can provide has a direct effect on the health and happiness those we serve. Isn’t that a beautiful idea? Could we dedicate our manpower and resources to giving this gift for those neighbors, here and around the world, who need it most? 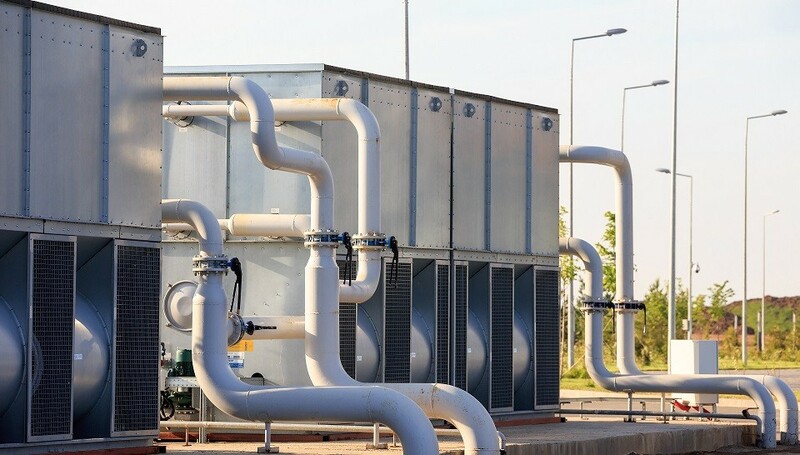 Gifts of heating and cooling certainly aren’t the only way industry businesses can give back, but it’s a starting place for many because of the natural tie-in. Any organization or effort will greatly benefit from the work of your business. Choose a foundation close to your heart to support, learn from your team members which charitable organizations they support and care for – the key to uniting your business around a social effort for good is to find something your people connect with. As the HVAC businesses above have shown, we can do a lot of good when we put our businesses to work for the benefit of others. From one HVAC industry professional to another, we encourage you to use your business as a way to change the world. Our money doesn’t come with us when we die – can we put it to good use now, giving back to those who need it most? We hope you’ll take the time to learn more about the mission at HVAC.com at https://www.hvac.com/transforming-lives and become inspired to find ways to transform lives in your own community.